The heat is well and truly on all across the UK, with thermometer breaking temperatures hitting even the most Northerly parts of these usually chilly Isles. And there’s plenty of fun to be had in the sun and indeed within some more air-conditioned cooler spaces over the next few days. Here’s our latest Weekend EDIT. 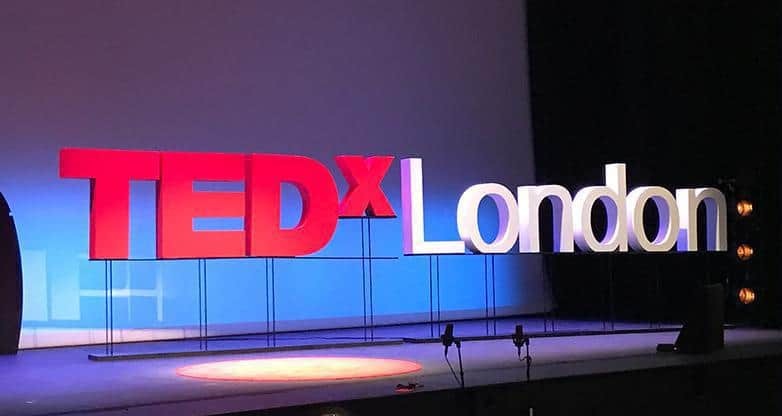 There are still tickets available for this Sunday’s TEDxLondon: Beyond Borders event at the Royal Festival Hall, where great thinkers from the world of science, art, music, and business will converge to offer an inspiring collection of talks and performances that aim to change the way we all look at the world. The tagline for this event is centred on moving beyond limitations, boundaries, and labels in order to solve society’s challenges, promote innovation and celebrate our humanity. A plethora of ideas from some of the most innovative minds, this is a festival for the thinkers. 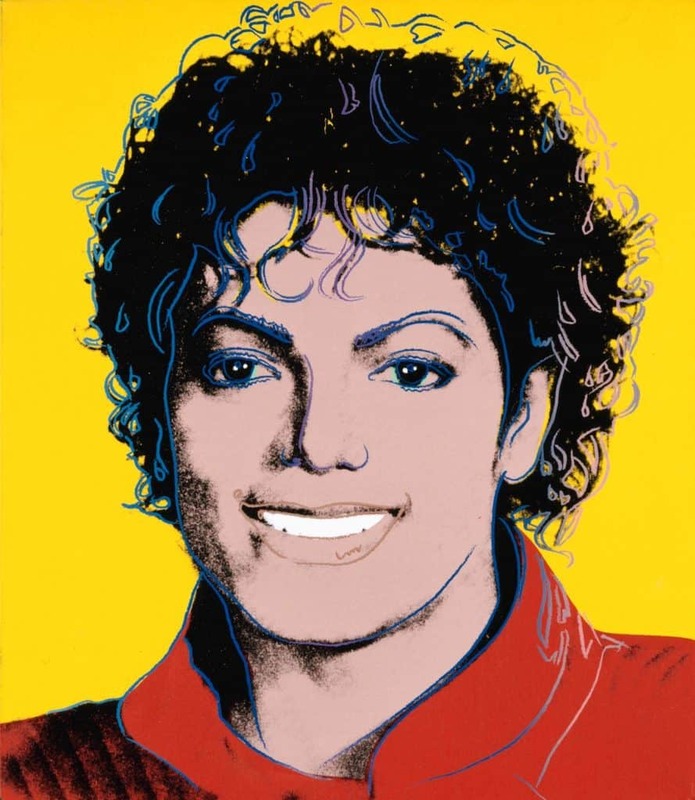 Andy Warhol was one of the first artists to use Michael Jackson’s image in 1982 and since then an array of other artists have been drawn to the singer as a subject, making him the most depicted cultural figure in visual art. A brand new exhibition at the National Portrait Gallery will explore his influence on contemporary art as public and private collections plus a range of new work from over 40 artists including Rita Ackerman, Dara Birnbaum, David LaChapelle, Grayson Perry and many others are featured in what is a refreshing and unique perspective on the cultural impact the King of Pop continues to have to this day. 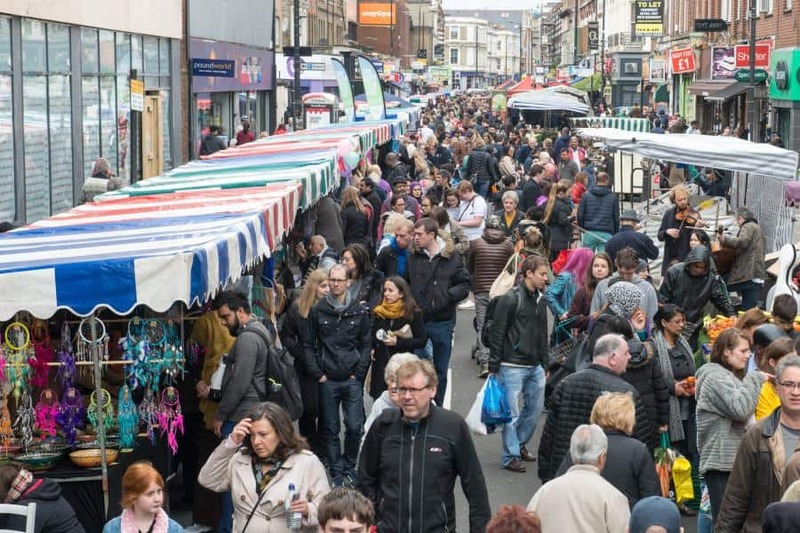 North End Road Market in Fulham will be transformed on Saturday with over 150 stalls selling a host of food & drink from across the globe, featuring cuisines to tickle any tastebud, there’s a bit of something for everyone. There’ll also be local traders selling clothes, arts & crafts, vintage items and everything in between. 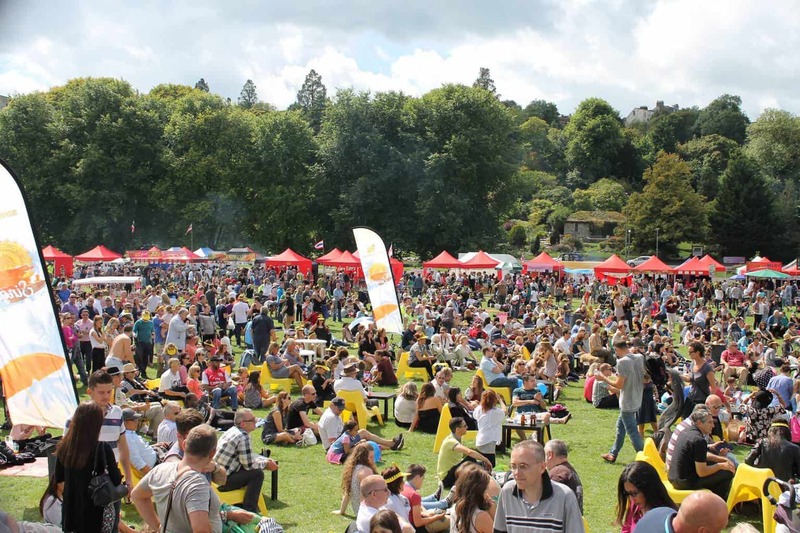 While the soundtrack to this bustling street fair will be provided by the annual Battle of the Bands contest that will take place at the top of Sedlescombe Road and the other at Coomer Place from 10.20 am onwards. Alternatively, check out one of the four busking areas dotted across the market, and keep an eye out for roving street performers mingling with the masses. Free fun for all. 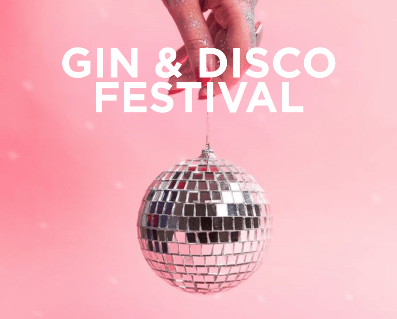 Down the road, in Liverpool, the Gin & Disco festival arrives bringing with it a day and night of Gin, Disco, Funk, Soul, House Music and plenty more at the historical Cunard Building. 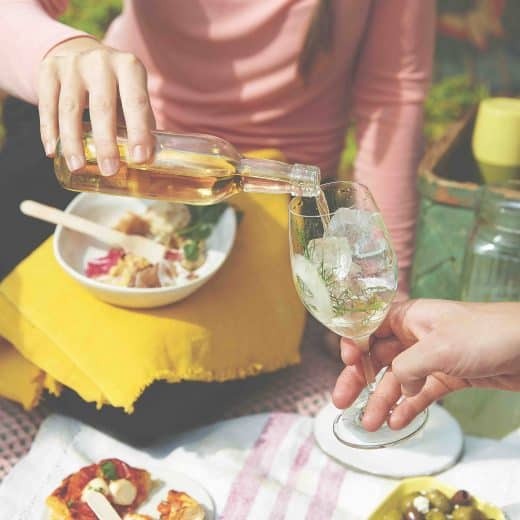 There’ll be every gin-based drink imaginable, with a ton of tasty cocktails, plus all your regular poison for those strange souls that go to a gin festival but, well, don’t drink gin! Music will be provided by Todd Terry, Greg Wilson and Melvo Baptiste among others, so grab those dancing shoes and get ready for the mother’s ruin of all hangovers this Sunday. Get your tickets quick. 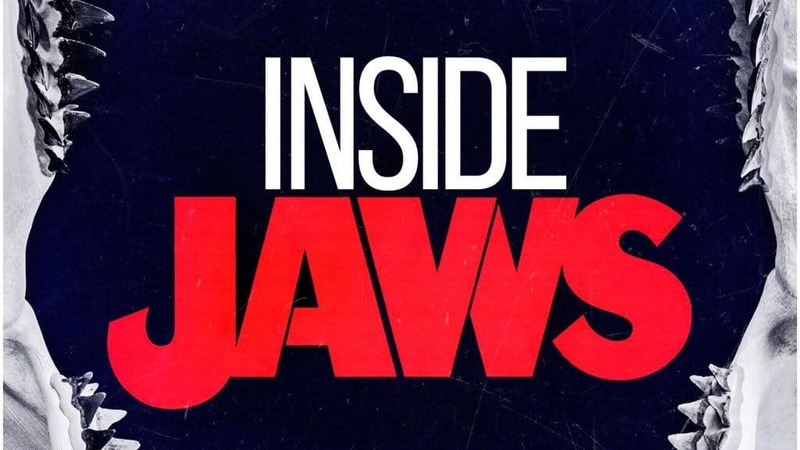 From the creator and writer of the hugely successful and groundbreaking Inside podcast series which includes Inside Psycho and Inside The Exorcist within its back catalogue, comes the brand new series focusing on the story of one of our all-time favourite movies Jaws. The podcast takes a look behind the scenes at the birth of the summer blockbuster, where a shy inexperienced director nearly faltered before becoming the most influential figure in Hollywood. 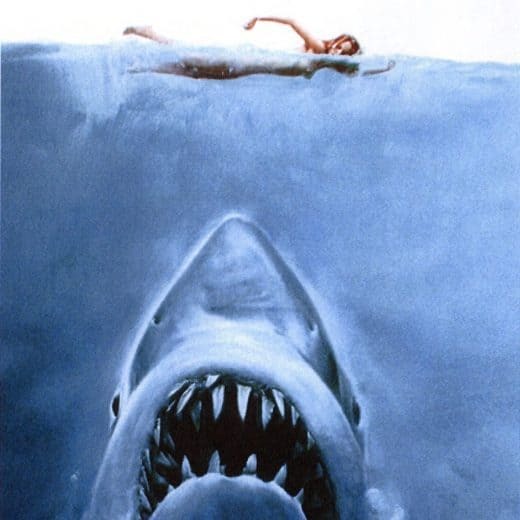 There’s tales of technical issues, the lowdown on the most infamous of musical scores and a peek at the often fractious relationship between Robert Shaw and Richard Dreyfuss, maybe down to the fact that everyone’s favourite fisherman (Shaw) spent most of the filming drunk. Absorbing stuff. If that’s got you well and truly in the mood for some deep water action then this Saturday sees The Shallows added to the bursting seams of Netflix’s library. The story follows young medical student Nancy (Blake Lively), grieving from the sudden loss of her mother, who decides to take a trip to a secluded Mexican beach for a spot of surfing, the very same beach her mother visited when she was pregnant with Nancy a generation earlier. But a relaxing, contemplative beach vacation it’s not. What unfolds is a nail-biting, tension-filled epic of a survival thriller that packs a punch and some serious bite! It’s competition time. Head on over to our Facebook page for your chance to win 2 premium tickets to The Luna Cinema at Greenwich Park for a screening of Blade Runner 2049 under the stars on July 13th. Full Ts & Cs HERE. Good luck!